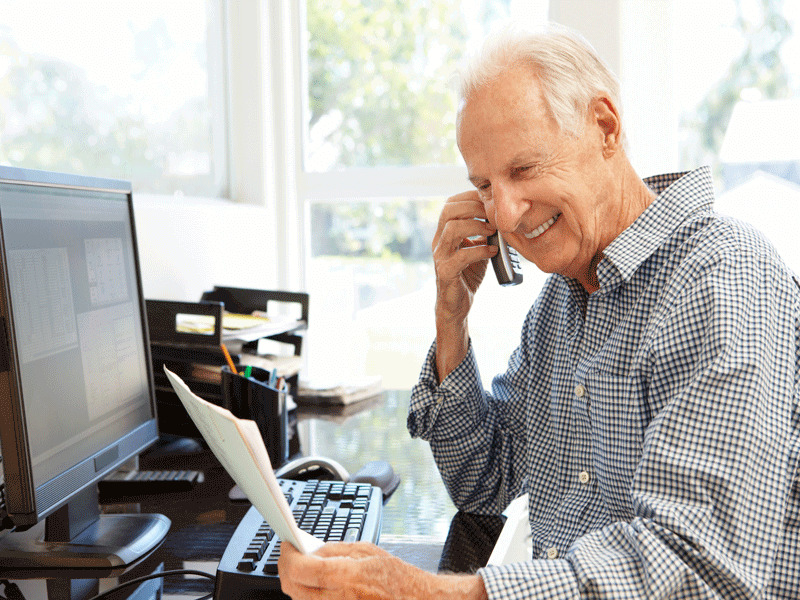 With the number of seniors expected to reach 20.9 percentof the population by 2020, contact centers are being increasingly confronted with the challenges of serving an aging population. 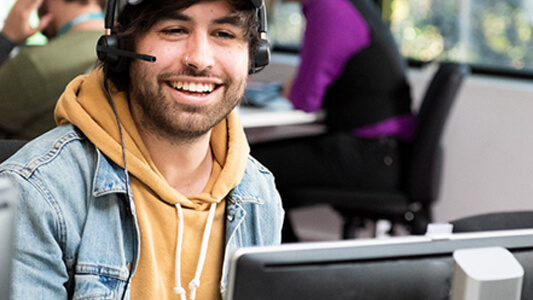 The majority of call center agents fall into the Millennial age range, and bridging the gap between the generations — and their differing expectations — is critical to providing great customer service. Service leaders are beginning to recognize and adopt tools, strategies and programs to help younger agents better assist seniors. One of the leaders in this area is the AARP (formerly known as the American Association of Retired Persons), an organization that offers customer service to its 38 million senior members on topics ranging from choosing a physician to personal technology training. Here’s what organizations with a significant number of older customers are doing to hire and train the right Millennial agents, as well as to help seniors help themselves. The age of most call center agents is trending towards the Gen Y demographic (also known as Millennials), so it’s important to know what traits to look for when hiring that will help agents succeed with senior customers. 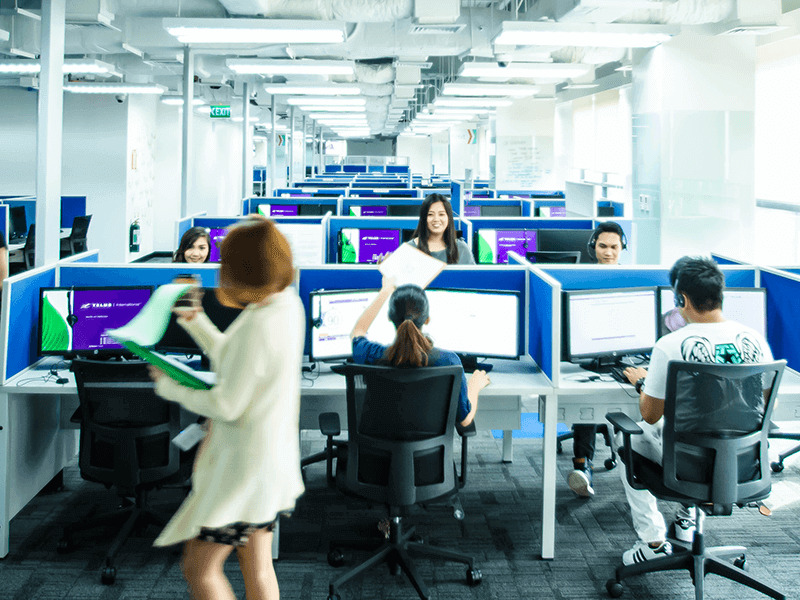 At global contact center provider TELUS International, most team members fit squarely into the Gen Y demographic, so maintaining a coaching mentality when helping senior customers is critical. But sometimes, taking over their machine can actually flip the script from a challenging interaction to a delightful customer experience. “If the client displays an additional requirement, or an obvious lack of technical fluency or experience, our team members can make the decision to screen share to improve the customer experience, taking over tasks for the client remotely,” says Aparna Veera, a senior director of operations for a pioneering internet service provider with a large number of senior clients. “We have the ability to relieve an otherwise stressful situation, which really helps,” Veera says. Clancy from AARP thinks that savvy service organizations like TELUS International will further explore and utilize screen-sharing as a more effective means of providing service to seniors. It might appear highly innovative to seniors who aren’t that tech-savvy, and most Millennials have experience using it via Skype and other services.“Being able to demonstrate to somebody on their screen, and then asking them if they have any questions or want us to walk through it again, I think that’s the next phase of offering even more personalized service to seniors,” predicts Clancy. By and large, Millennials have great technology skills and a hunger to succeed. Seniors often defy stereotypes with a desire to learn, connect and be self-sufficient. By empowering seniors, and tapping into Gen Y’s cause-oriented mentality, contact centers can cultivate rewarding long-term relationships between their agents and customers.